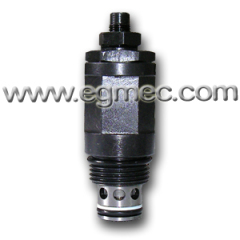 The Hydraulic Cartridge Pressure Relief Valves have the characteristics of light weight, compact size thanks to thread directly, reducing the pipe connections, so that the size of the compact, Leak less above, the connection of link. 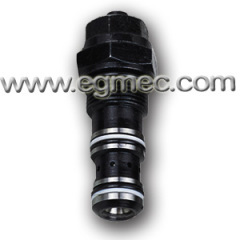 It can effectively reduce leakage, improve the effectiveness of the system compact and direct way to the inevitable will help to improve the effectiveness of the stability of the system. 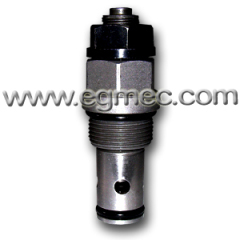 Easy to use, easy to maintain threaded cartridge valve, easy accessibility. 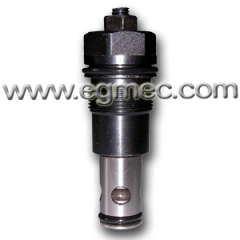 Group of Hydraulic Cartridge Pressure Relief Valves has been presented above, want more	Hydraulic Cartridge Pressure Relief Valves and Hydraulic Pressure Relief Cartridge Valves, Please Contact Us.